CO.AS.IT. 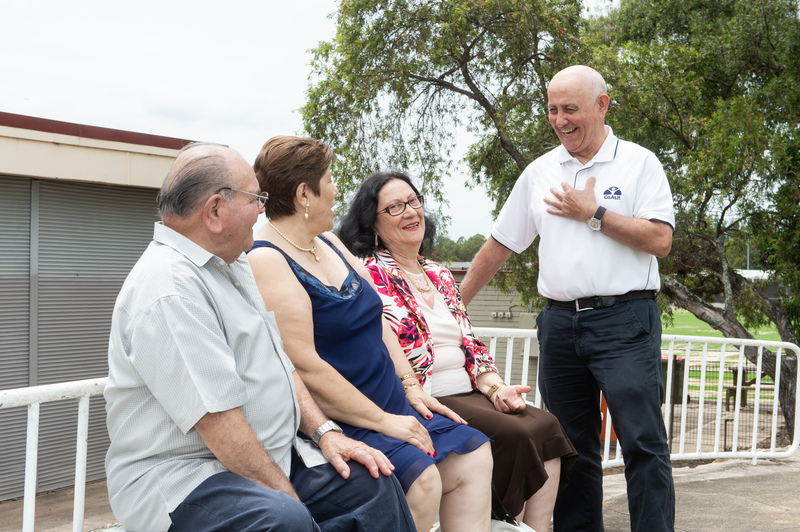 is expanding its current services in South West Sydney by adding a third Social Support Group in the region, in response to high demand from the local community. The new Social Support Group commenced in January 2019 and is based in Bonnyrigg. The group runs on Wednesdays and is open to the local community, with CO.AS.IT. facilitating transportation. With the addition of this new location, CO.AS.IT. 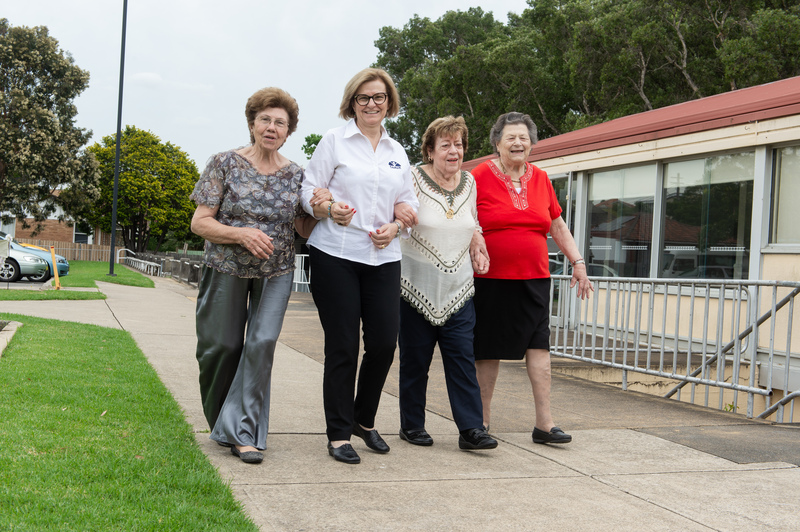 now boasts 19 Social Support Groups across Sydney, including groups for the frail and aged, people living with dementia, multicultural groups and active ageing groups. CO.AS.IT. is funded by the federal government to deliver the Social Support Group Program in a range of areas. It’s an entry-level program funded under the Commonwealth Home Support Program. The program provides services to assist older people to stay connected to their community and to live at home independently for longer. “CO.AS.IT. is the only Commonwealth funded organisation in the region providing centre based social support to the Italian community,” general manager,Thomas Camporeale, said. The new group is a self-funded group, meaning that it is operated privately and does not rely on government funds. However, the group is delivered following current government guidelines. This ensures that it operates under the same quality standards as government funded groups. “We have not received government funding for this new group,” Camporeale said. 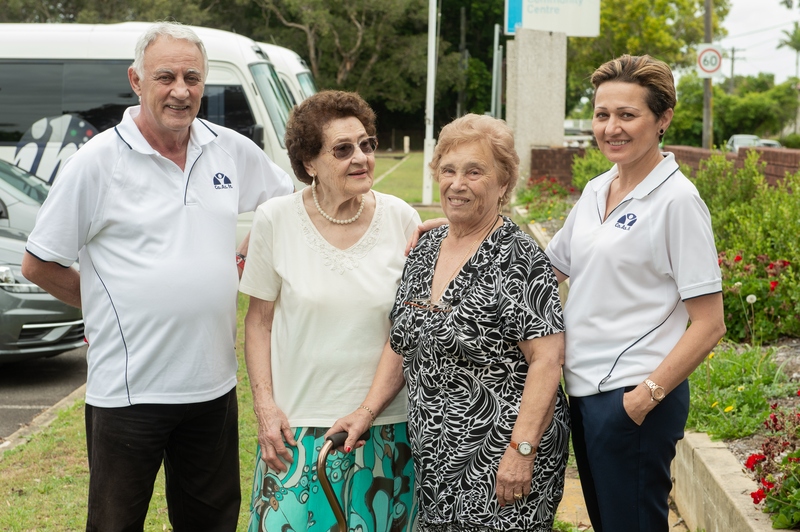 Community Services Manager at CO.AS.IT., Maria Angelatos, said weekly attendance at a Social Support Group can benefit clients by helping to alleviate anxiety, depression and social isolation, factors which can contribute to premature entry into an Aged Care Facility. “The program also provides respite for family members and carers, which can overall help to support the family unit,” Angelatos added. “Clients are central to the decision-making processes relating to the group they attend. For further information on the Social Support Group or a group in your area, please contact CO.AS.IT. on (02) 9564 0744.